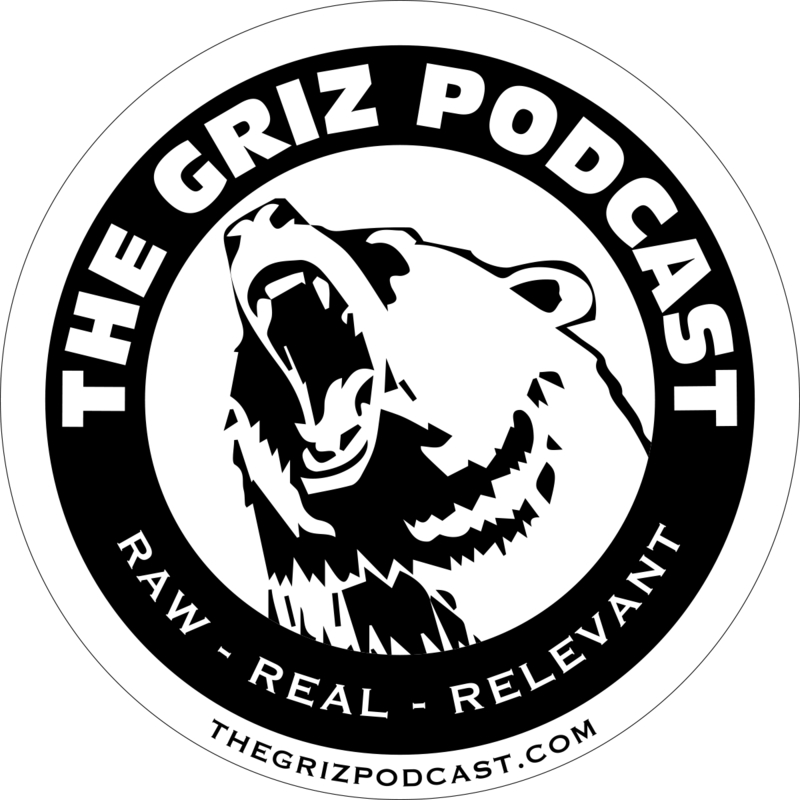 The GRIZ Podcast is undergoing some needed changes and improvements. Next postE-1: Interview with Matt Dobschuetz from PornFree Radio! Are you still having problems? I can’t download anything via Podcast Addict.